ACCOMMODATIONLawned front garden, Entrance Door to Hall with door into Lounge with laminate flooring and log burner, fitted Kitchen Diner, Staircase from Hall to First Floor Landing, Airing Cupboard, Double Bedroom One, Double Bedroom Two, Bathroom with bath, wash hand basin, w.c., separate shower cubicle. 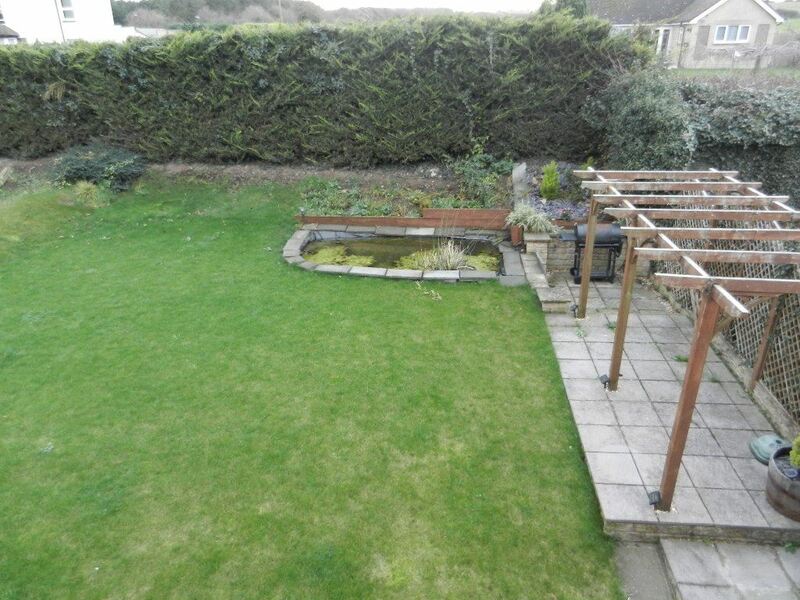 OUTSIDE large garden with fish pond. 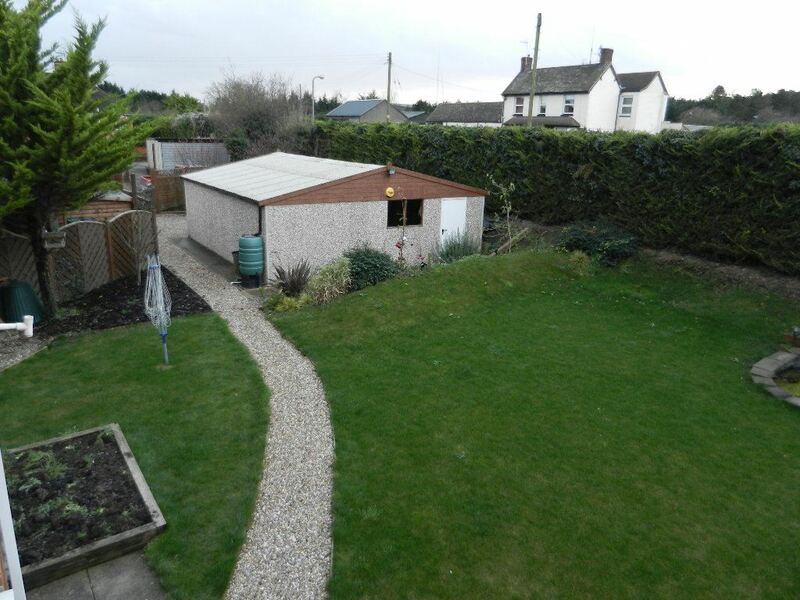 Double Garage and gated off road parking. 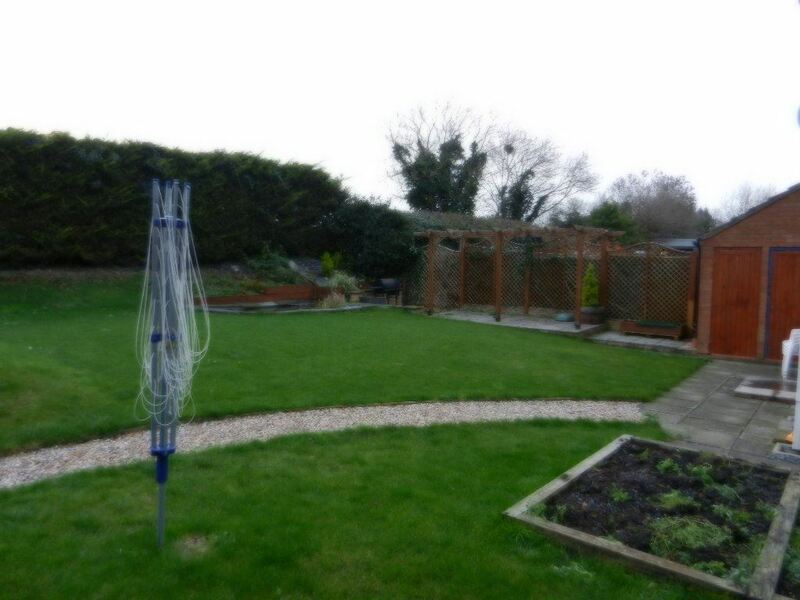 RENT £750.00 per calendar month, gardening can be provided at an additional cost of £50 pcm. 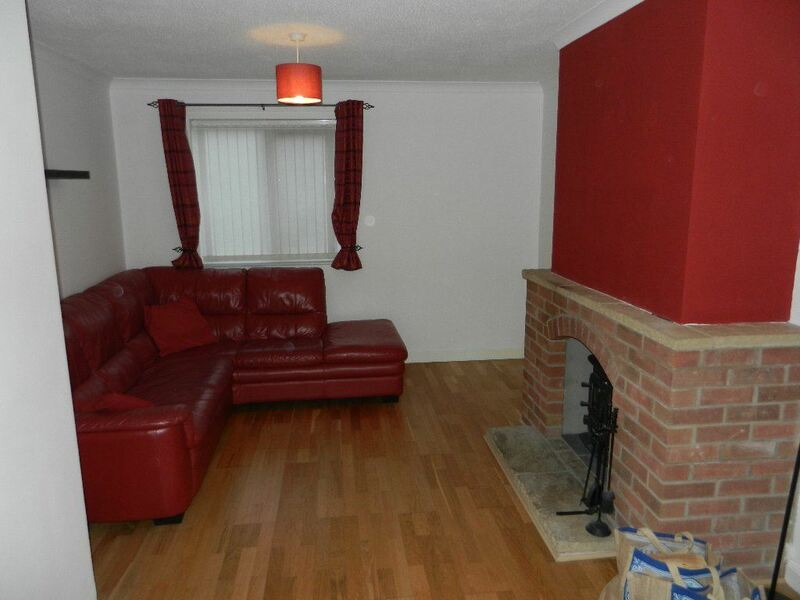 DEPOSIT £865.00 which is returnable in full upon vacation subject to the satisfactory condition of the property. Financial references will be required. 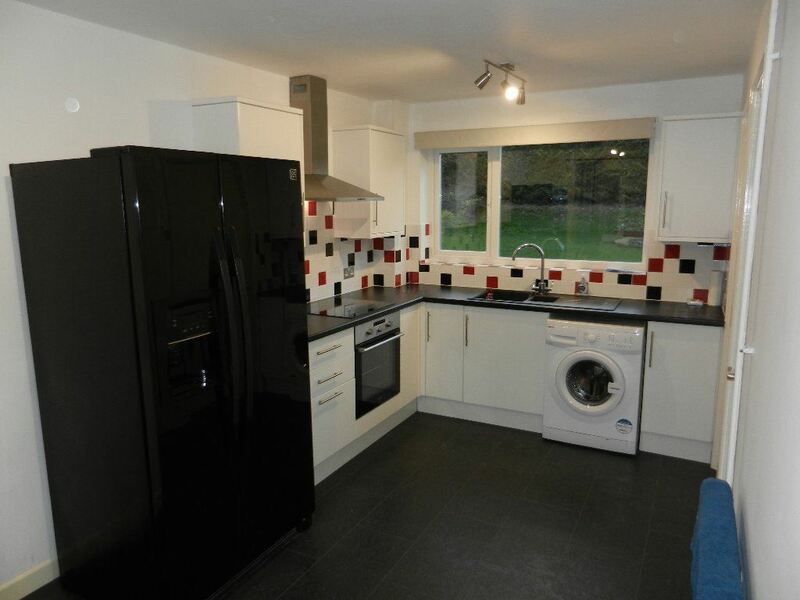 SERVICES Cooker, Washing Machine, Fridge Freezer, Corner Settee, Gas Central Heating. (These services may be subject to change). STRICTLY NO SMOKING IN PROPERTY, STRICTLY NO PETS, CHILDREN PERMITTED. 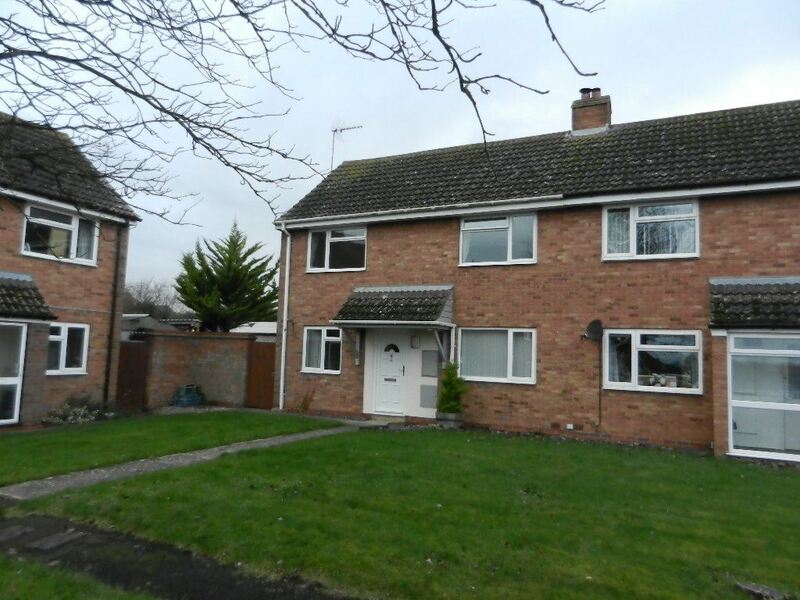 A spacious two double bedroomed semi-detached house with good sized rear garden, double garage and off road parking.